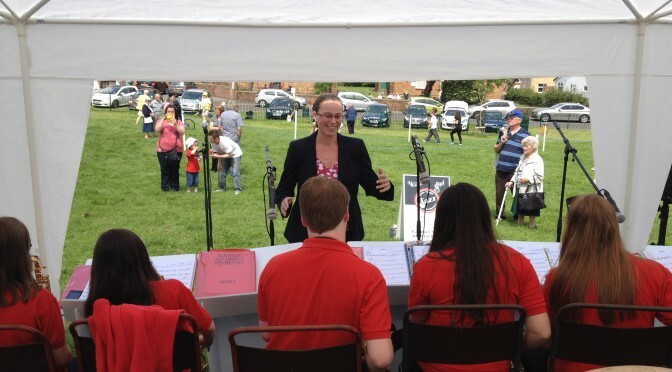 Alternatively you can contact Loraine on 07989 861755 about learning an instrument or participating in the band. If you are interested in booking the band please contact Andy on 07519 593091. Dove Valley Way, Wombwell, Barnsley, South Yorkshire, S73 8FE – Sat Nav postcode S73 8DG – Telephone 07989 861755.